“Allegranti calls us to pay attention to how the practices and discourses of dance movement psychotherapy, performance, film, narrative and feminist philosophy speak with each other; and implicitly she invites us to participate in this conversation ourselves. We cannot help but accept.” Dr Jonathan Wyatt, Autoethenographic Researcher and Director of Counselling and Psychotherapy, Univeristy of Edinburgh. 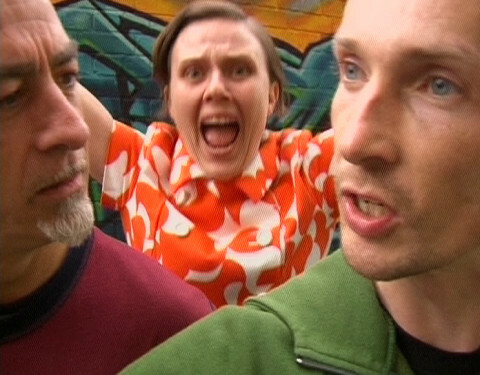 Through the use of improvisational dance, audio recorded interviews and discussions, the film vignettes explore a range of feminist themes such as the nature of boundaries, the links between private and public performance, the extent to which all social action is ‘performance’, the way emotions are embodied, the embodied tensions between nature and culture, and the bodily expression of the self(s). 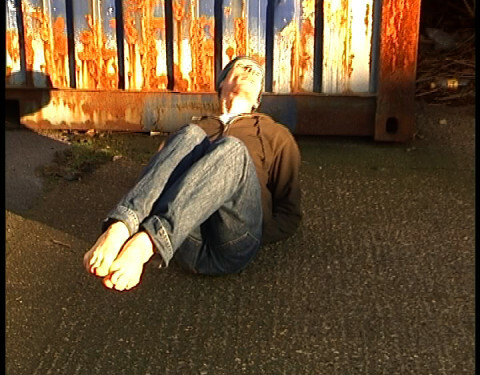 The film vignettes are incorporated into Allegranti’s book Embodied Performances (2011). Performers: Geoffery Unkovich, Jinji Garland, Silvia Carderelli-Gronau, Dominique Bulgin, Vaughan Titheridge, Tracey French, Valeria Sacchi, Matthew Trustman, Nigel Stewart. Funding: Arts Council England, TVR Roehampton, Roehampton University, Nest Films.